Are you working daily in an environment with minimal space, where you need to lift and safely move heavy loads? Operating the highly manoeuvrable REEDYK PC4405EX compact crane allows users to save time and reduce the risk of accidents or damage. 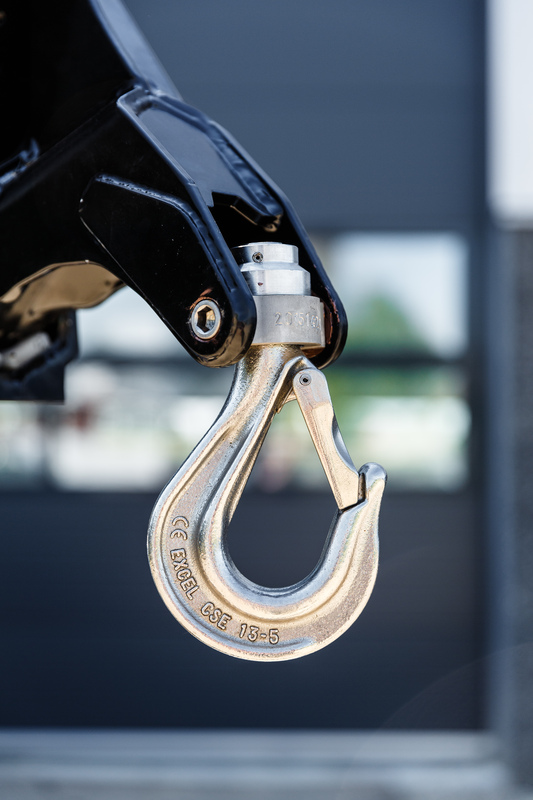 Equipped with a lithium battery pack, the crane operates fume free for more than one day on a single charge. 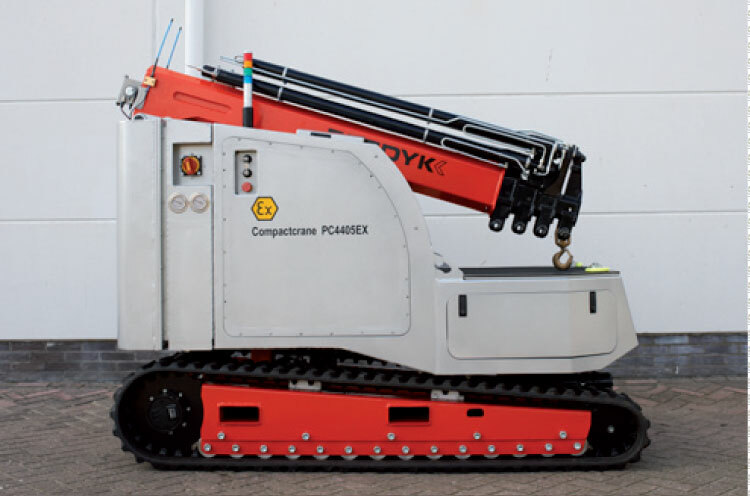 The 30 degrees swivel boom assists accurate positioning and the REEDYK PC4405EX compact crane comes with a useful pick and carry deck. 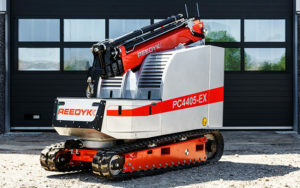 The REEDYK PC4405EX compact crane was designed with an ATEX option for operating in areas exposed to explosion hazards. 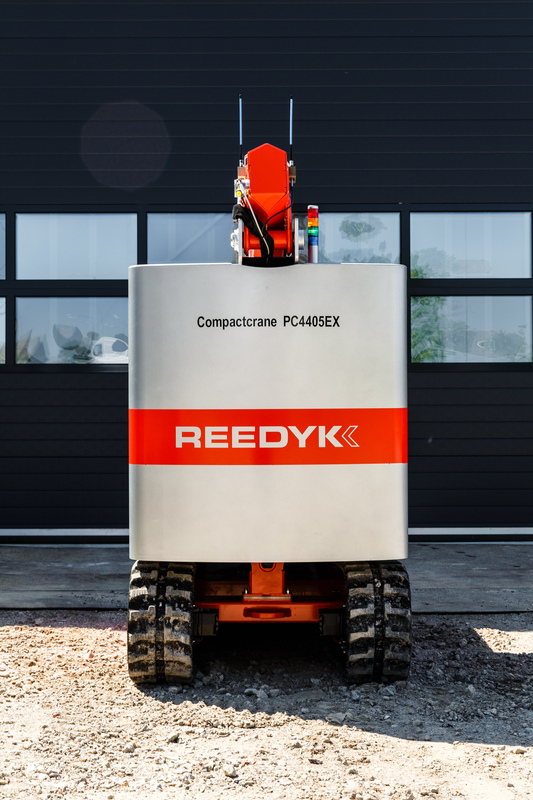 The REEDYK PC4405EX runs using a lithium battery pack, allowing the crane to work for more than a day without needing to be recharged. 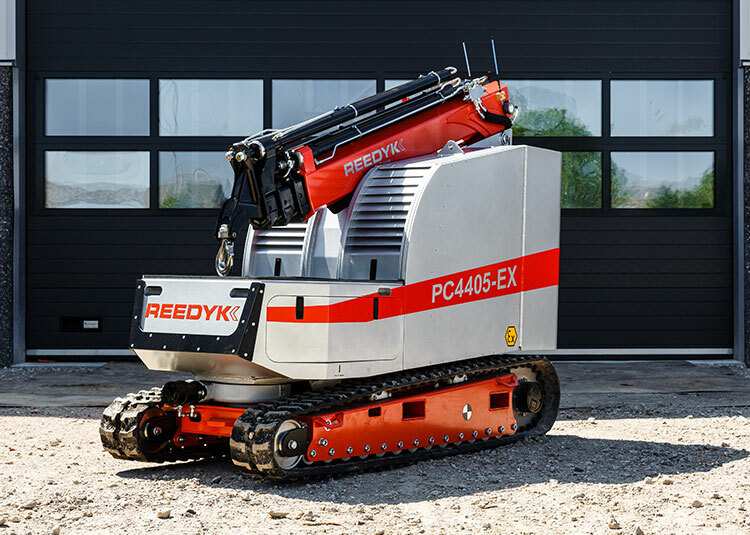 The REEDYK PC4405E can be easily controlled with its wireless remote control unit. This practical system is very user friendly. 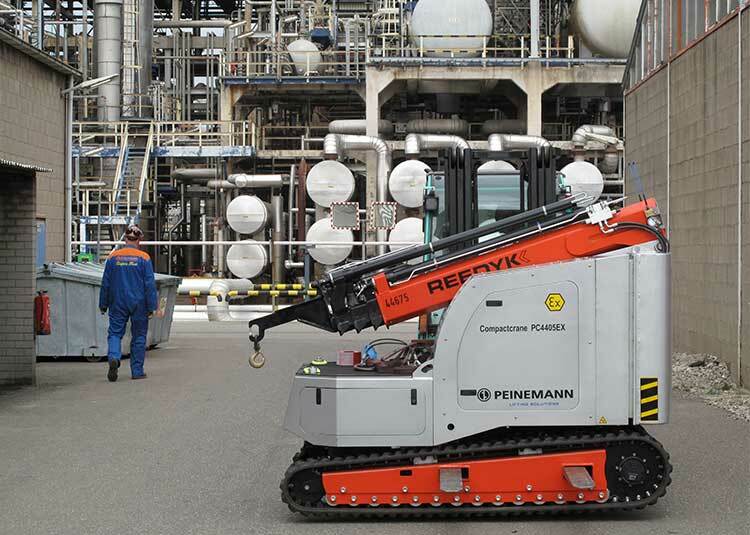 The ATEX-compliant design allows this machine to operate in industrial environments that may be exposed to explosion hazards. Our machines use premium engines with the latest hybrid technology, helping our machines to be more environmentally friendly. 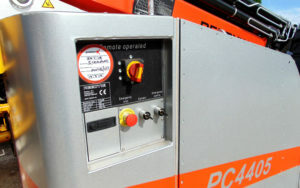 The components and manufacture of the REEDYK PC4405EX are high-quality to guarantee impressive results. Safely lifting and transporting heavy loads simultaneously is made effortless with the pick and carry deck. 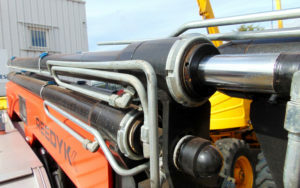 Accurate positioning can be easily guaranteed due to the 30 degrees swivel boom. 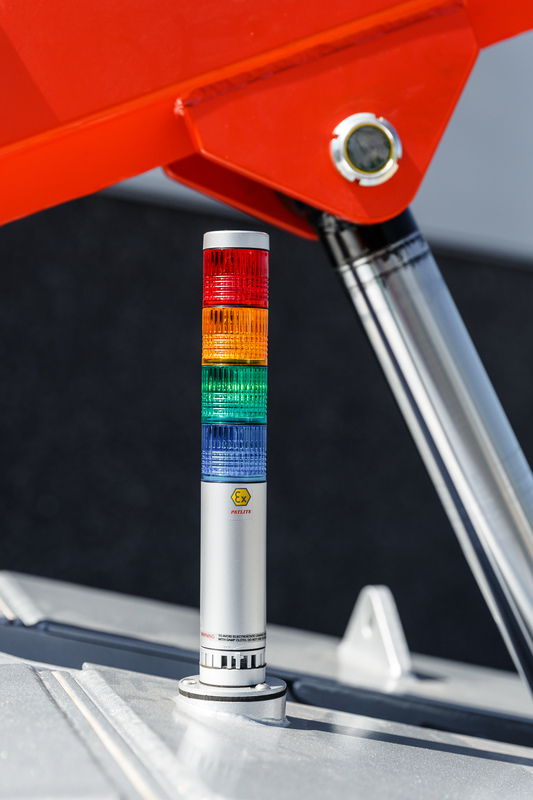 This complements the cranes manoeuvrability. It’s great how much time the REEDYK PC4405EC compact crane has saved me due to the pick and carry deck allowing me to both lift and transport heavier loads than i thought possible. When you look at how compact the crane is, it’s amazing to think it can achieve the tasks it does, unbelievable.